BIOSTAR introduces the Crypto Mining Card that transforms any gaming setup into a professional crypto mining rig that enables up to 8 graphics card for mining on motherboards that has 6 PCIe slots. 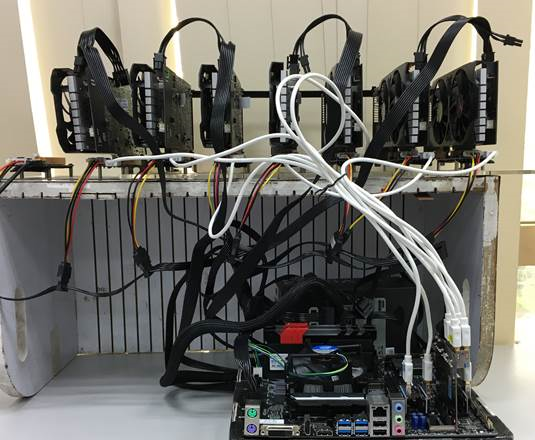 The Crypto Mining Card is fully supported by some of the GAMING Series BIOSTAR board including the GAMING H170T, RACING H170GT3, Hi-Fi B150S1, Hi-Fi H170S3H, Hi-Fi B150S1 D4, and TB150 PRO motherboards. With the mining card, you can easily transform your gaming rig or entertainment PC into a professional crypto mining system for you to venture into mining popular and common cryptocurrencies such as Zcash, Ethereum, and Bitcoin. 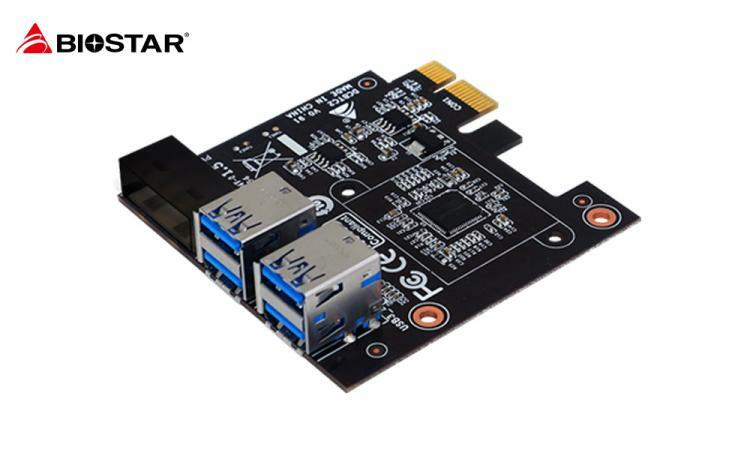 The BIOSTAR Crypto Mining Card connects to any available PCI-e x1 slot in the motherboard and is also compatible with PCI-e risers for setups that have the graphics card slots away from the motherboard itself which offer better airflow and ventilation for the mining cards. Such setups are ideal for 24/7 mining operations with its improved layout for optimized cooling. Planning to build a mining rig or perhaps transform your existing gaming or entertainment rig into a mining rig, BIOSTAR created a helpful Mining Hardware Guide here. Check out what BIOSTAR recommends from the graphics card of choice to the recommended power supply and mining rig accessories.